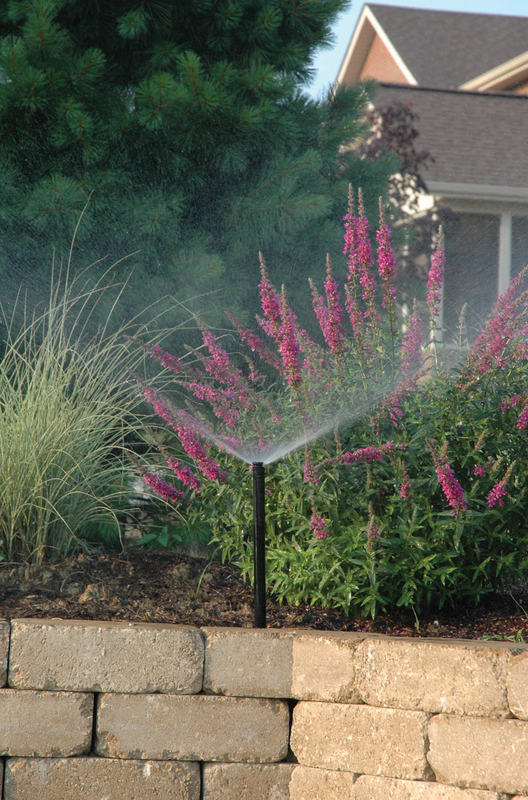 Rather than setting up a sprinkler or yanking out a hose, an installed irrigation system is guaranteed to cover the whole yard. 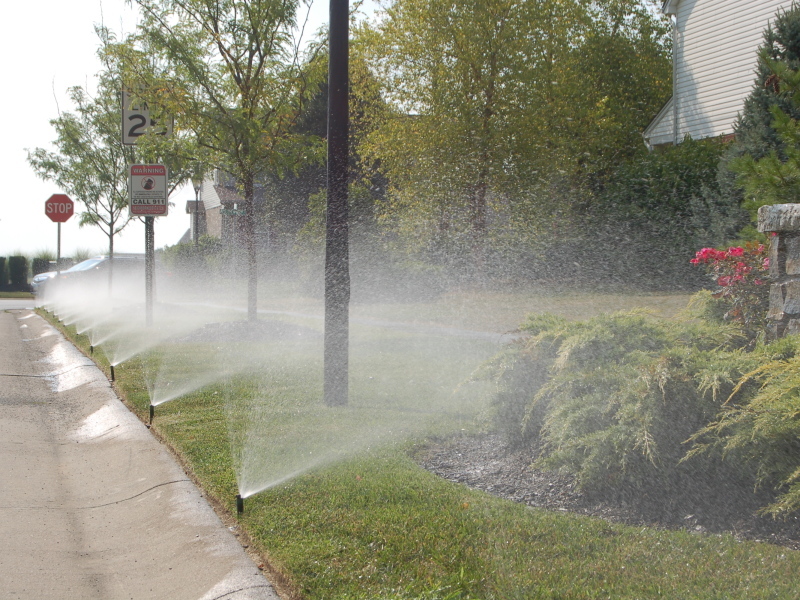 It’s an insurance policy against drought. 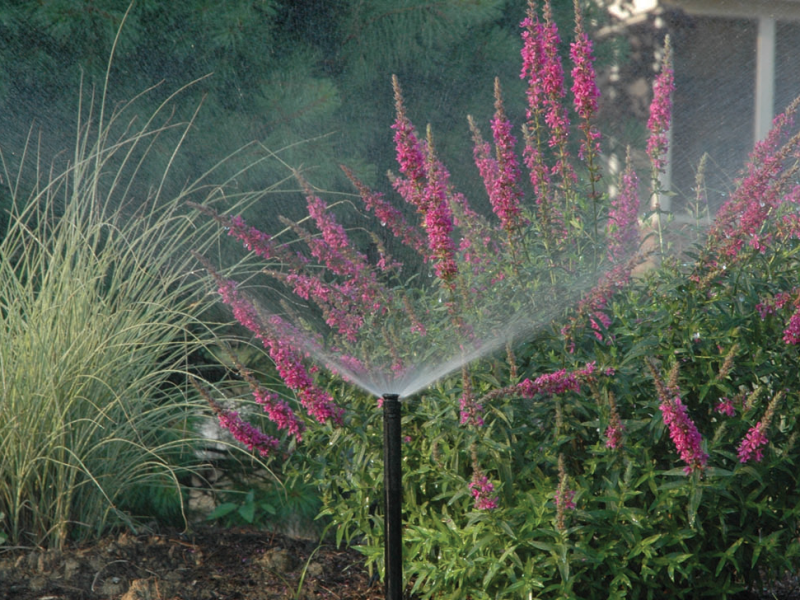 You don’t have the time to set up a sprinkler or walk around and hand water each plant and tree. 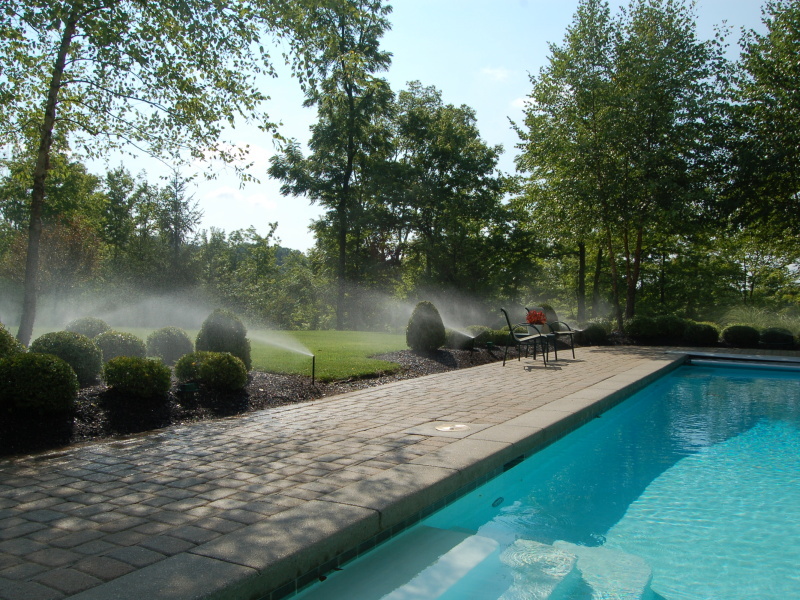 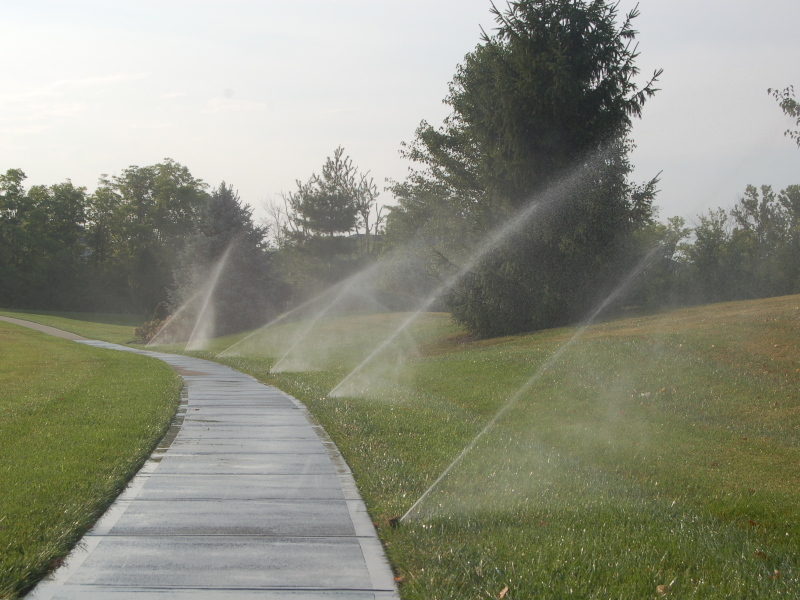 We develop systems that separate lawn irrigation from landscape sprinklers, giving you greater control. 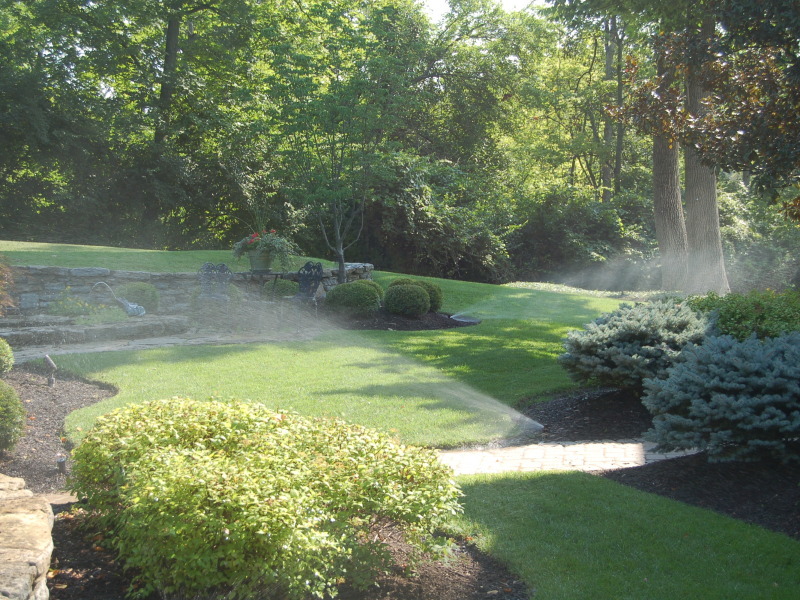 Do yourself a favor, install an irrigation system and spend your life doing the things you love. 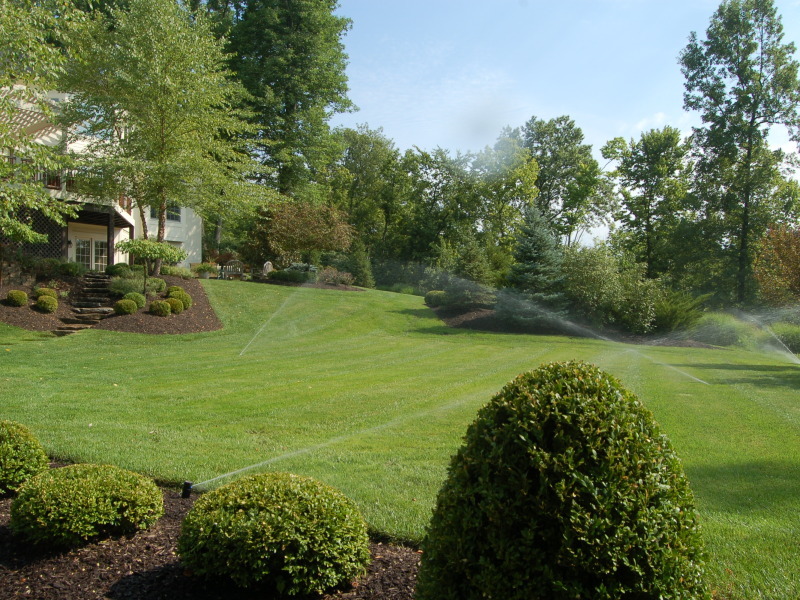 Our staff of experts will consult with you to make sure your lawn has the perfect system.